me with Brooke Gladstone of On The Media! 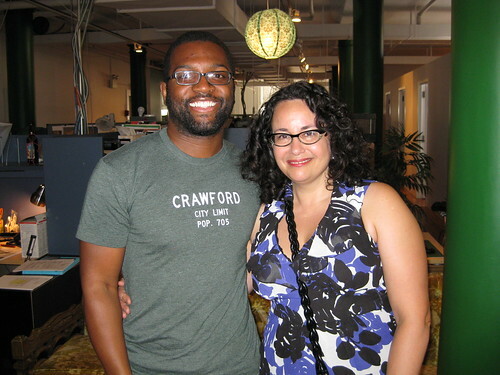 me with Brooke Gladstone of On The Media!, originally uploaded by baratunde. perks of the day job. mad people roll through the onion.